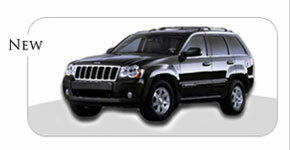 Our armored SUVs include names from the largest manufacturers in the industry. Choose from armored custom SUVS including the armored Suburban, Toyota Land Cruiser, BMW X5, Mercedes G500, Lexus LX, Ranger Rover, and more. We offer armored limousines, sedan, trucks and more in addition to our armored luxury SUVS; all custom designed to meet your precise requirement and specific security needs. 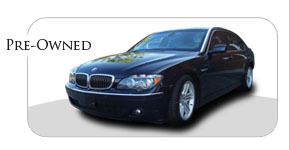 Ask also about armored limousines, sedans, trucks, and more. Learn more about the quality and safety of our armored luxury SUVs. Armored SUVs are a specialty of The Armored Group. From armored Suburbans, Toyota Land Cruisers, and the BMW X5, our line of armored luxury SUVs includes vehicles from the industry's leading names. We consider every factor in the development of our armored custom SUVs, armored limousines, sedans, trucks, vans, and more. We promise you a vehicle that transcends your expectations in terms of performance and durability and delivers on your security needs. At The Armored Group, our armored SUVs are made to meet the increased security needs of armored drivers around the world. And armored custom SUVs aren't all we offer. Here you'll find armored limousines, sedans, trucks, vans, and so much more. We'll consult with you personally before customizing your armored luxury SUV to make certain it measures up to your exact specifications.